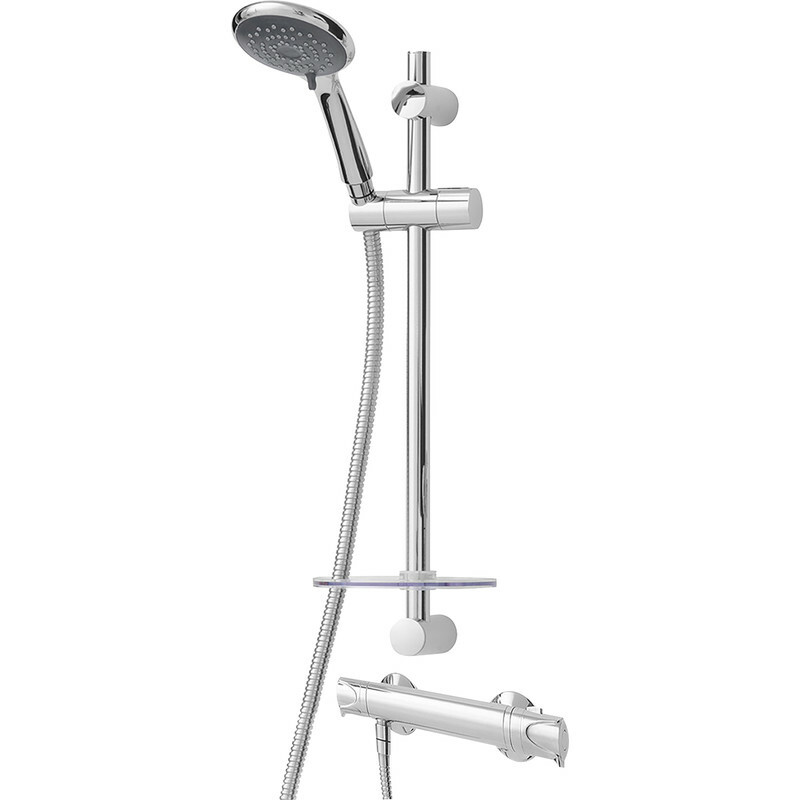 Triton Tian Thermostatic Bar Mixer Shower Valve & Kit is rated 3.5 out of 5 by 2. Rated 2 out of 5 by Frenchy13 from Not suitable for low pressure system at all Says suitable for low and high pressure systems. We swapped out a Mira mixer shower for this new shower and it dribbles out, pressure was brilliant before so not impressed.